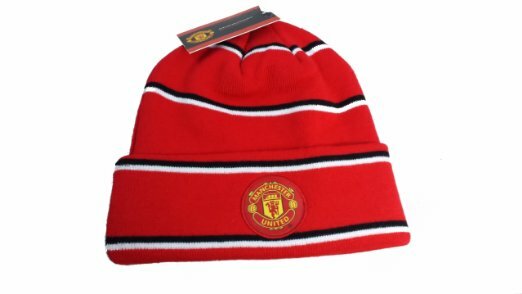 A uniquely crafted beanie can offer you that much desired street look that offers a great style statement without much effort. 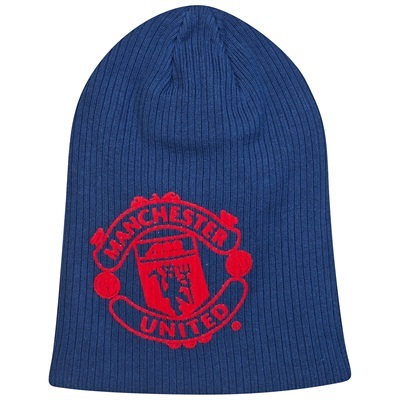 At times, things may be more than just that fashion statement. 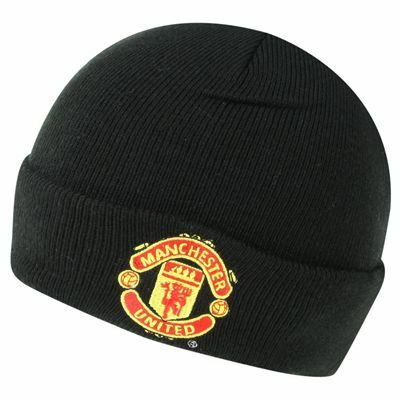 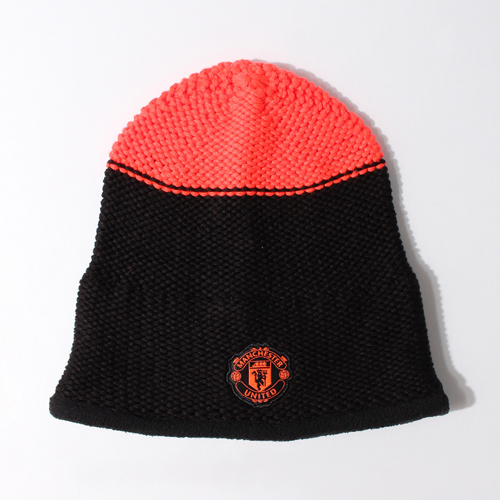 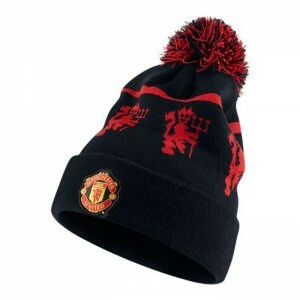 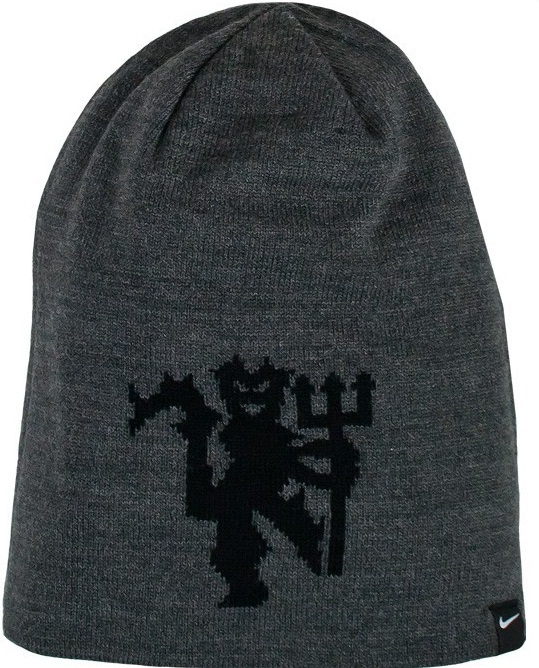 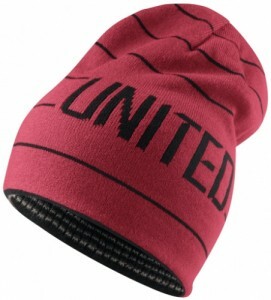 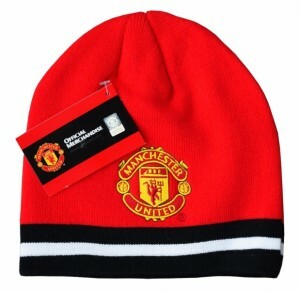 And, there is no way a true Manchester United fan would say no to a Manchester United theme beanie. Pom on top of your beanie can give you that casual chic look for sure. 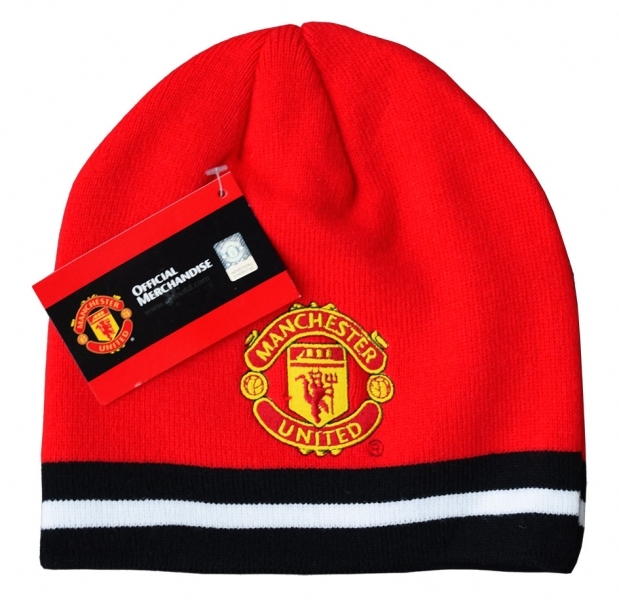 Get some Manchester United theme attires matching the color and design of your beanie. 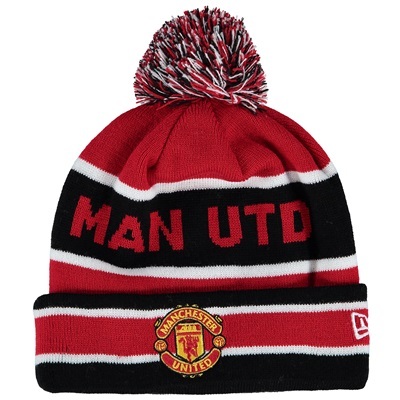 You will sure get some thumbs up when you are at Old Trafford.